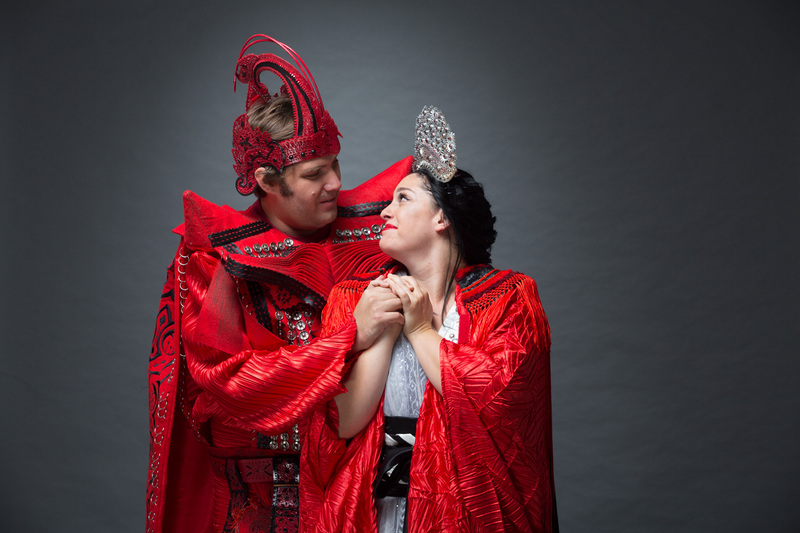 "... Kathleen Parker is a young dramatic soprano in the making, tall and with a powerful acting presence." Praised as "an ideal Wagner soprano" (The Straits Times), Kathleen Parker thrilled international audiences in 2016 with her portrayals of Senta in Der Fliegende Holländer (Victoria Theatre, Singapore) and Elisabeth in Tannhäuser at the Seoul Arts Center. The Yonhap News lauded her "bell-like high notes" and "rich, expressive voice," and the Thüringer Allgemeine touted her performance as "powerfully acted and sung." Kathleen has enjoyed a varied career as a guest singer with a special interest in Wagner roles. She has performed as a soloist at Opera Cologne, Deutsche Oper Berlin, Schlossfestspiele Sondershausen and Hessisches Staatstheater Wiesbaden. In 2017 she will make her role debut as Ellen Orford in Peter Grimes for the Mecklenburgisches Staatstheater. In 2010, Kathleen joined the ensemble at Opera Cologne. While in Cologne, she sang the following roles: High Priestess (Aida), Fifth Maid (Elektra), Flower Maiden II, 2 (Parsifal), Vitellia (Idomeneo), Soprano Soloist (Verdi’s Requiem), Peronskaya (War and Peace) and the Governess (Turn of the Screw). 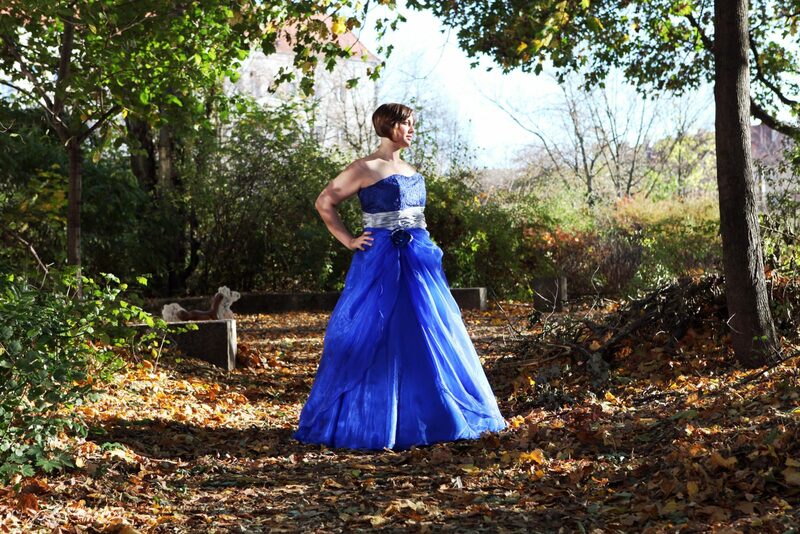 Kathleen has been the recipient of numerous prizes, including most recently, the Wolfgang Wagner Prize and the Audience Prize at the International Singing Competition for Wagner Voices in 2015. 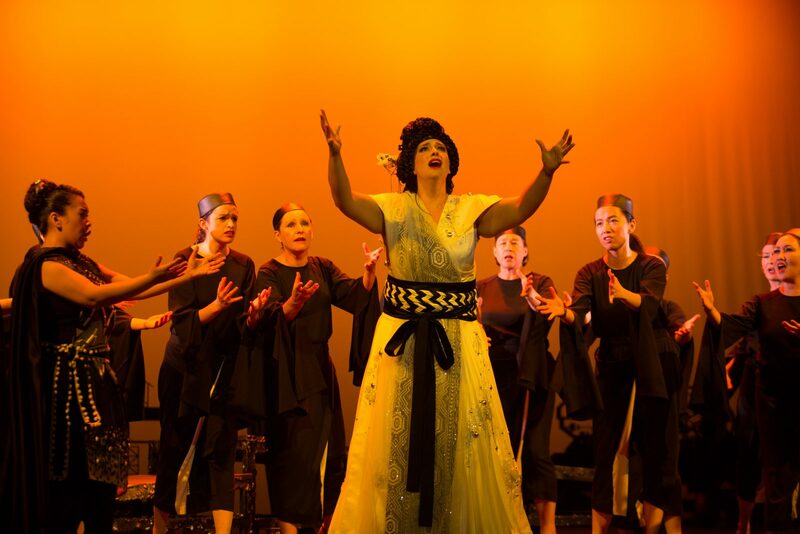 Other awards include the Opera Foundation of Australia’s German-Australian Opera Grant, the Ethel Osborn Prize in Voice and the South-East Queensland Performing Arts Competition. She was also a finalist in the Herald Sun Aria Competition and the Concours de Chant in Marmande, France. Born in Canada and raised in Australia, Kathleen studied at the University of Queensland, graduating with Honours I in 2003. She then received a full scholarship to train at the Australian Opera Studio, graduating in 2008 with the Dux Prize. 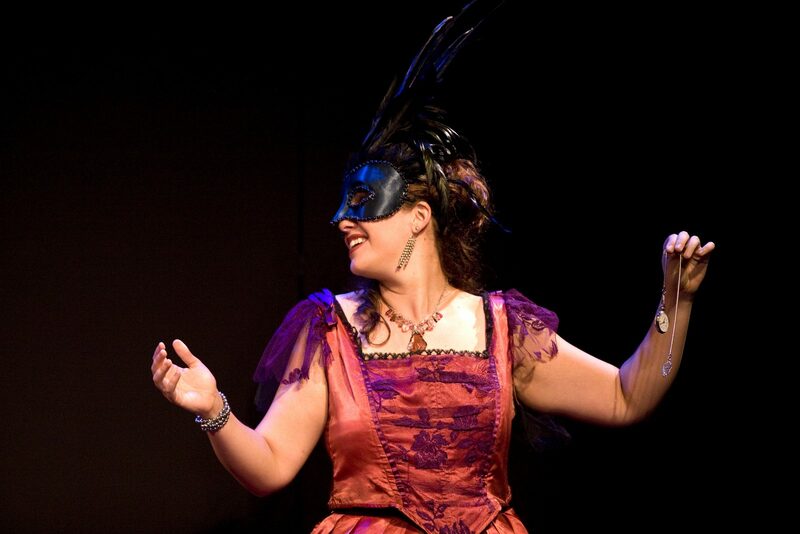 While in Perth, she sang the following roles: elle (La Voix Humaine), Vitellia (La Clemenza di Tito), Elettra (Idomeneo), Parasha (Mavra) and Arminda (La Finta Giardiniera). "... She made light of Mozart's huge melodic leaps and painted the picture of the repentant schemer superbly." "... Her performance was presented with sensitivity and passion, ranging from the serene to the robust."